Subtitles provide a written version of the dialogue and other relevant sound effects in a video file. 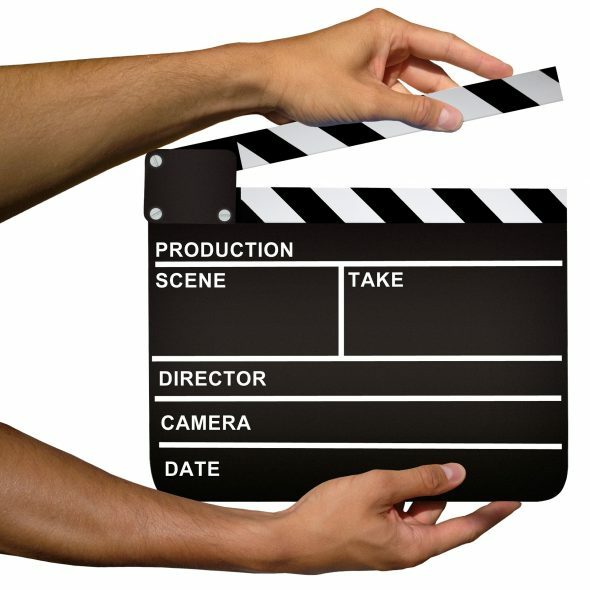 They are written for films, TV shows, instructional videos, adverts, video games and many other kinds of video presentation. There are different kinds of subtitles. Subtitle writing is the process of taking the transcript of a video (or working directly from the video itself) and turning it into abbreviated versions of the dialogue. Word-for-word transcription can’t be used, as it takes the viewer so long to read that they miss out on the visual experience of the film. Professional subtitle writers usually use specialized computer programs to undertake their work. The software can help them to time stamp their subtitles. This is an essential part of the subtitling process, as it allows the subtitles to be paired with the relevant sections of the video to avoid the written and spoken version of the dialogue getting out of synch. Why is subtitle writing important? Subtitles can open up videos to whole new audiences. They allow those who are deaf and hard of hearing to follow the read what is being said instead of listening to it. They are also an invaluable tool for those watching a video in another language. In Portugal, for example, many English-language films are shown at the cinema and on television with Portuguese subtitles rather than being dubbed with Portuguese voiceovers. Thus subtitles can open up entertainment to many other countries. Subtitles are also useful for those who are learning a new language. Reading subtitles in another language while you hear the audio in your own language can help with the acquisition of words and phrases. Reversing the situation and listening to the audio in the new language while reading subtitles in your own tongue can also be beneficial. Whoever the intended audience is, subtitler jobs require high levels of linguistic accuracy. If grammar and spelling aren’t your strong points, then subtitle writing isn’t for you! Establishing yourself as a subtitle writer is much the same as building a career as any other type of writer – you need to build your skills and experience while networking to find the right subtitler jobs that pay the right rates to suit your needs. You also need to make sure that you have the right equipment for the job – so bear in mind that there will be a cost implication when it comes to getting the right software. Working through an agency can be a good place to start in order to build your experience. Applying for subtitler jobs through online freelancing marketplaces is also a good way to win new clients when you first start out. Be sure to highlight your previous writing experience to showcase your skills and accuracy levels. Writing subtitles doesn’t have to be limited to just one language. If you speak two or more languages fluently then you are in an excellent position to translate subtitles. This is an excellent way to supplement subtitle writing work with additional income, as you can provide the client not only with subtitles in the video’s original language, but also in a second language (or third, or fourth for true polyglots). If the video in question contains legal or medical terms, producing multilingual subtitles can become an even more lucrative undertaking, as the work will require more specialist knowledge in order to be completed accurately. Writing subtitles is an excellent option for those who love language and display a high level of focus and accuracy in their approach. It is a detailed task that rewards those with a committed approach. For some, it is a fulltime occupation. Others prefer to use it as a means of topping up income from other writing activities. Either way, subtitle writing is an important role that opens up a wide range of video services to those who would otherwise be able to benefit from them, meaning that the job comes with the added satisfaction of knowing you’re making a difference! Louise Taylor is the content manager for translation agency Tomedes. She writes on anything and everything related to the translation industry, from the importance of human translation to the latest industry trends.